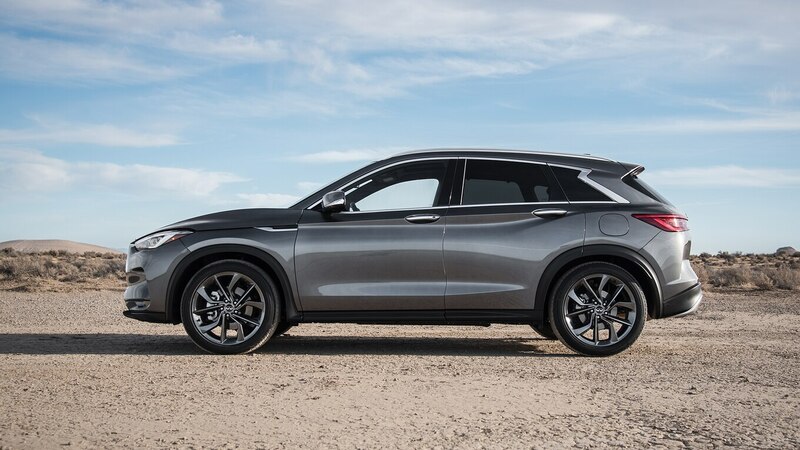 From the faux-suede interior accents to ProPilot Assist, the Infiniti QX50 has quite a few cool features, but its party piece is supposed to be its engine. Thanks to some trick engineering on Nissan’s part, the QX50’s engine can change its compression ratio on the fly. In theory, this allows it to maximize fuel economy without sacrificing performance. But after two months and 5,000 miles, how has our long-term QX50 done? At the test track, it was a bit of a toss-up. The 268-hp crossover recorded a 0-60 mph time of 6.6 seconds and a 15.1-second quarter mile at 91.6 mph. That’s a good bit slower than the last 280-hp Alfa Romeo Stelvio Ti Sport we tested but slightly quicker than the 272-hp Acura RDX A-Spec. In his notes, road test editor Chris Walton wrote said it felt “pretty lazy off the line” even though he “could not detect any variable-ness in the power delivery.” He also took issue with the CVT faking shifts in a way that slowed him down. “It should simply peg the redline for max acceleration,” he wrote. And while the QX50 was never meant to be a drag racer, the powertrain also feels poorly suited to daily driving. Specifically, it never quite feels like the transmission and the engine are on the same page. Switching to sport mode helps, but acceleration is still far from linear. Any time I need to get going quickly, I have to wait while the computers argue over how to respond to the depressed accelerator pedal. Part of the problem may be that sport mode is still too eco-focused, but it goes further than that. 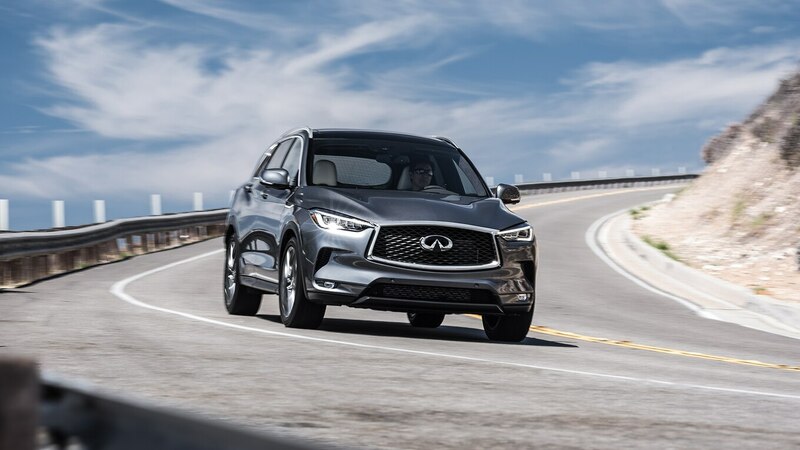 With a variable-compression engine paired to a continuously variable transmission, Infiniti may have developed a powertrain that’s just too variable.